As a premier nurse agency servicing all 5 boroughs in NYC, Horizon Healthcare Staffing is your destination for nursing jobs. We offer contract assignments, per diem, part-time, and full-time opportunities, in all major hospitals, nursing homes, and home health in NY & NJ, all with superior benefits & pay. In addition to hospitals, nursing homes, and home health, we also offer NYC Department of Education long term and per diem school nurse jobs. We have opportunities for 1:1 cases, transportation RNs, and school nurse RNs. Our Registered Nurses go through a rigorous interview / information session for school nursing; we make sure that each and every nurse is qualified for the role. Not every nurse qualifies to care for students. We cannot offer jobs to new grads. We would love to offer new grads a real start in their career as a Registered Nurse; however, please realize that facilities and school districts require professional experience (clinical rotations are not considered experience in this case). Please do not apply for our nursing jobs if you do not have any professional experience. We wish you lots of luck and really look forward to an opportunity to work with you in the near future. Are you a client that needs nurses for their facility / school / private practice / organization / company? We can help! Are you interested in school nurse positions located throughout New York? Do you have at least 1-2 years clinical experience? 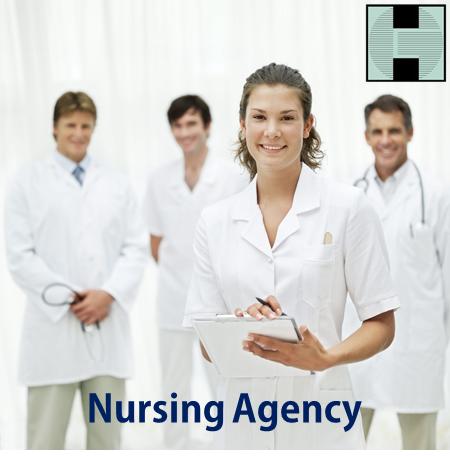 Do you want to work with a nurse agency that cares about YOU? Sign up with our company and one of our recruiters will contact you to see where you would fit best.